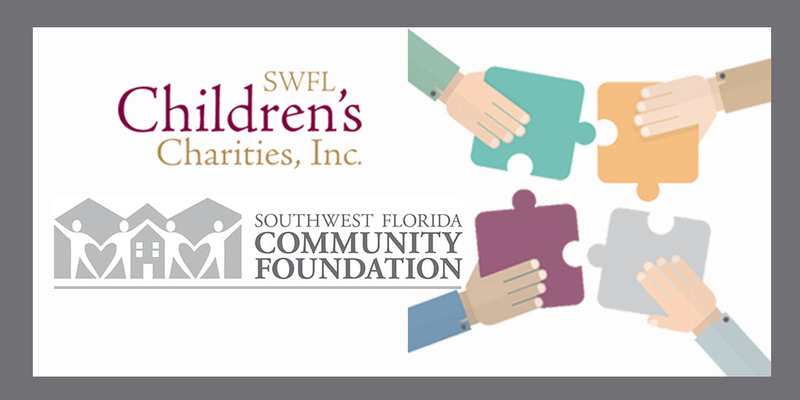 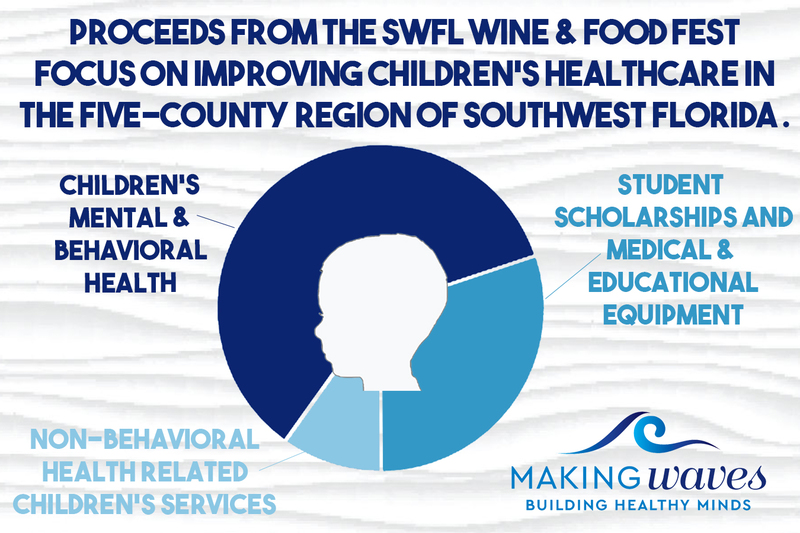 SWFL Children’s Charities, Inc. is pleased to announce that V Madrone Cellars has been named the Honored Signature Vintner of the 2017 Southwest Florida Wine & Food Fest, the organization’s annual signature fundraising event. 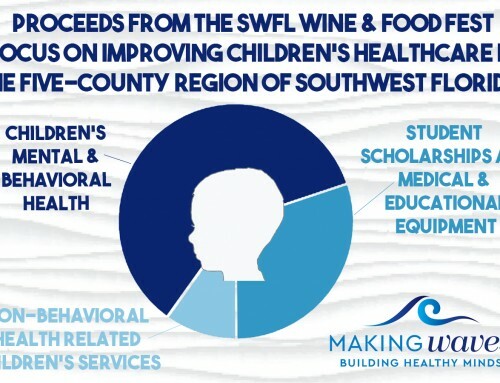 Owners Chris and Pauline Tilley will represent the winery by attending the Signature Vintner Dinner on Dec. 4 and at the Wine & Food Fest in February. 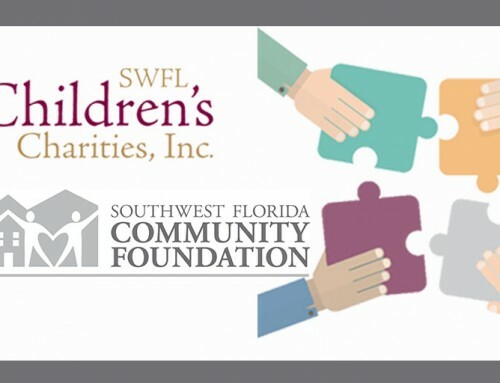 The two-day event includes Chef Vintner Dinners at private homes on Friday, Feb. 24 and The Grand Tasting and Live Auction on Saturday, Feb. 25 at Miromar Lakes Beach & Golf Club. 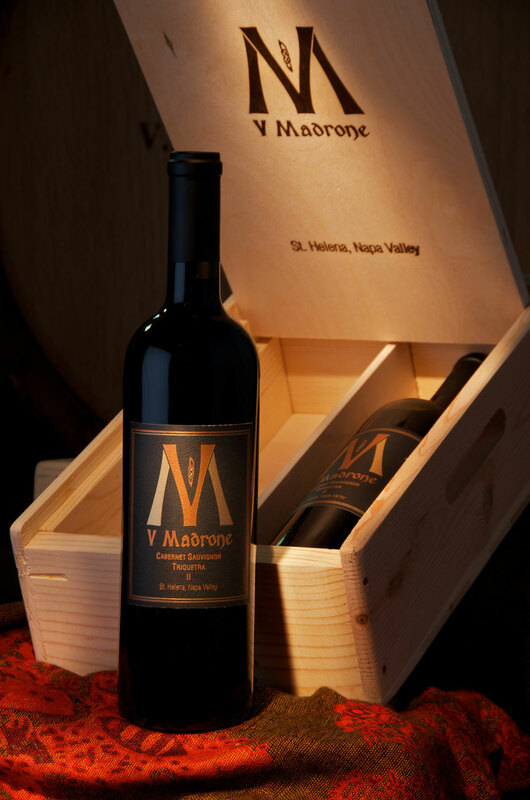 Located within the Napa Valley in St. Helena, California, V Madrone Cellars is known for its Estate Cabernet Sauvignon, produced at its 3.5-acre vineyard. V Madrone Cellars holds a rich history, the owners having resurrected a former winery from the pre-Prohibition era, to house the present day vineyard and winery of V Madrone Cellars. 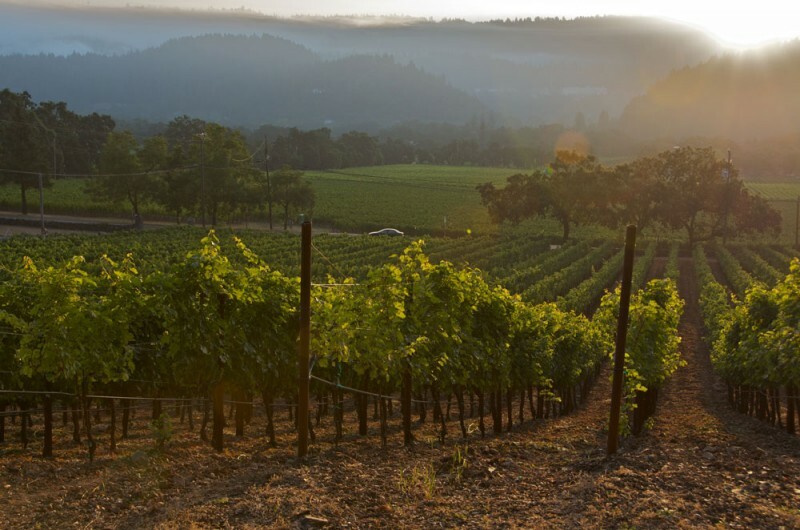 V Madrone Cellars offers private tours and tastings of their wines at their winery, which has been declared a Napa County Historical Landmark. 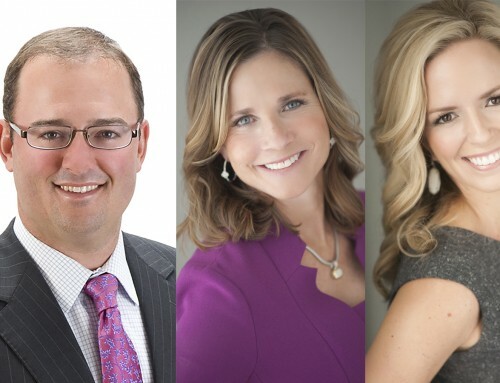 This allows guests to sample V Madrone’s array of offerings including Cabernet Sauvignon, Zinfandel Old Vines, Chardonnay, Petite Sirah Old Vines, Le Prechaun and Rosé wines. 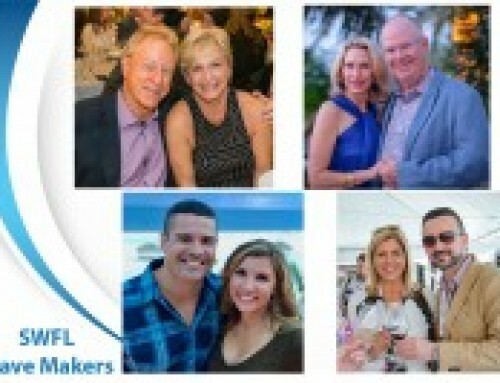 For more information about the 2017 Southwest Florida Wine & Food Fest’s Honored Signature Vintner, visit the V Madrone Cellars’ website at www.vmadrone.com.